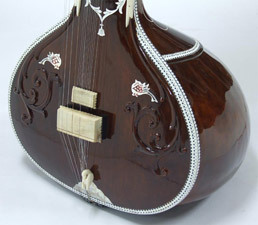 Online indian music store featuring harmoniums, sitars, tablas and other Indian musical instruments. Unmatched experience and quality. twenty years of unparalleled customer service.